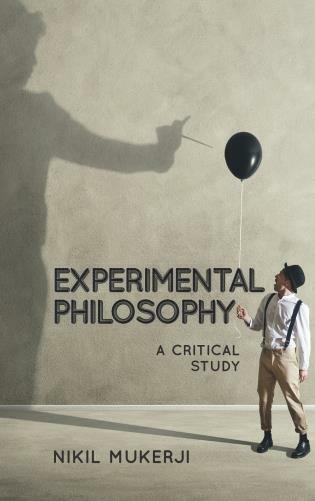 This book assesses the respective prospects of two competing methodological approaches to the study of meaning and communication, as well truth and inference, each figuring prominently within the analytic tradition of philosophy of language. The first, ‘logistical’ approach is characterized by the employment of de-compositional logical analysis designed to resolve various theoretically problematic semantic and logical puzzles. The representative proponents of this approach are the three great early analytic philosophers (Frege, Russell, and the early Wittgenstein). 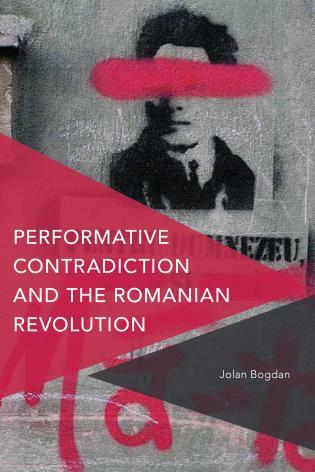 The second, ‘phenomenological’ approach, by contrast, instead advocates careful inspection and detailed description of our actual linguistic practices, along with general features of the ordinary circumstances, and lived experiences, in which they are situated. The aim of such description is then to dissolve the aforementioned puzzles by showing them to derive from key misunderstandings of these practices and circumstances. The principle proponent here is the later Wittgenstein. James Connelly is assistant professor at Trent University. 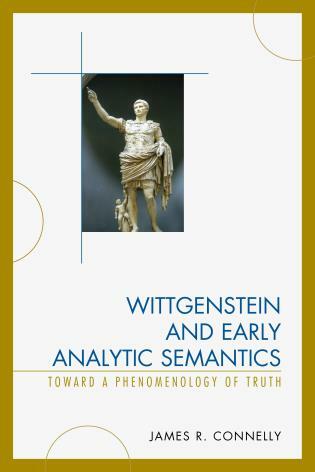 Expanding upon the work of the later Wittgenstein, this book argues that considerations regarding the nature of following a rule, and deriving from the impossibility of private languages, decisively recommend the phenomenological over the logistical methodology, in particular because these considerations demand that we identify linguistic meanings with the disciplined uses of words within public, and proto-typically social, linguistic practices.